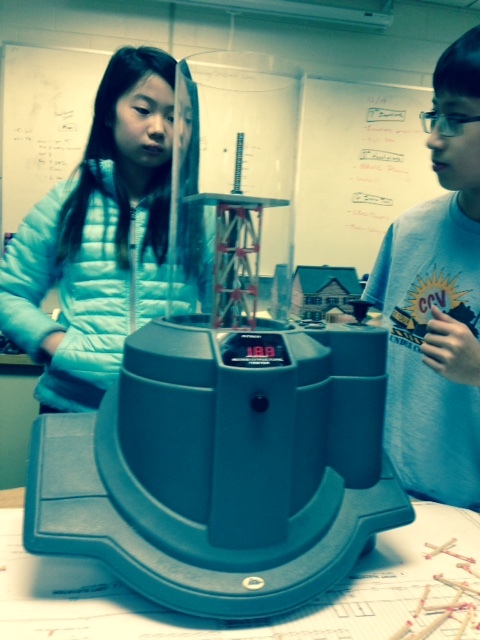 SPMS 6th Grade Intro to Technology Tower Design Project. Students study the resources of all technology, including tools, energy, materials, people, time, information, and capital. This also includes the problem-solving process and various hands-on activities. They explore up to three systems of technology, including medical, agricultural and related biotechnologies, energy and power, information and communication, transportation, manufacturing, and construction. Students relate the impact of technology on society, environment, and culture to future consequences and decisions.